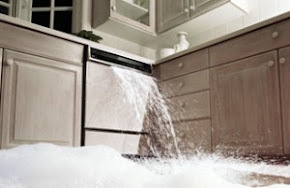 Monroe MI – Area residents who have problems with their appliances will often ask their friends and neighbors who they call for appliance repair. They most often recommend Dave Smith Appliance Repair Monroe for quick and affordable service. 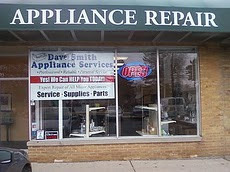 Dave Smith Appliance Repair is locally owned and operated and known for providing a quick solution. Residents recommend Dave Smith Appliance Repair (http://www.davesmithappliance.com) because they provide honest and reliable, same day appliance service. Dave’s customers are so happy with the service that they refer their friends and neighbors which keeps Dave busy. Dave Smith Appliance Repair Monroe is authorized to service most makes and models of home appliances. Washer and dryer repair, stove and refrigerator repair, refrigerant recovery and garbage disposal installation are a few of the many appliance repair services they offer. They service most brands including Sears, Kenmore, Whirlpool, Maytag, GE, LG, Hotpoint and Roper, just to name a few. 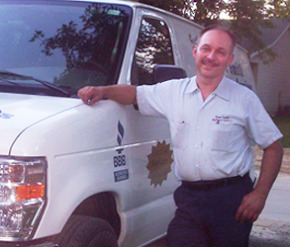 With over 30 years experience in appliance repair, Dave Smith has no problem diagnosing and repairing almost any appliance. 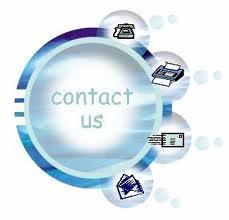 Dave Smith Appliance Repair specializes in providing the very best customer service. Their Certified Master Technicians arrive prepared to complete most appliance repairs on the first visit. Visit http://www.applianceservicemonroemi.com/ to learn more.